Pat's Fantasy Hotlist: Paula Brackston contest winners! 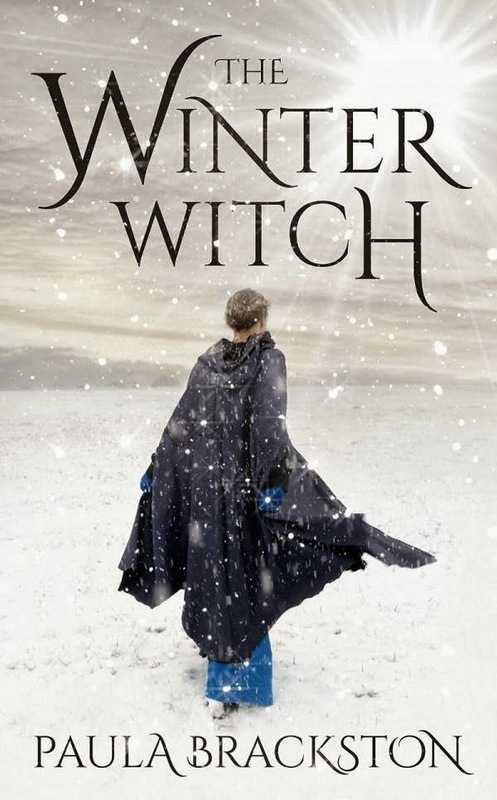 Our winners will receive a copy of Paula Brackston's The Winter Witch, courtesy of the folks at Corsair. For more info about this title: Canada, USA, Europe.